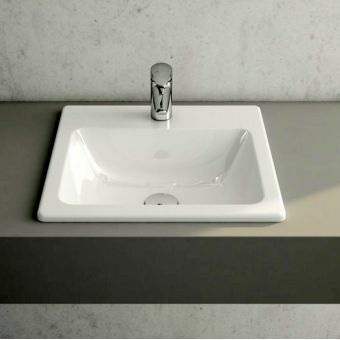 When looking for the right piece to pull together the look of any bathroom, a washbasin can do everything you need. 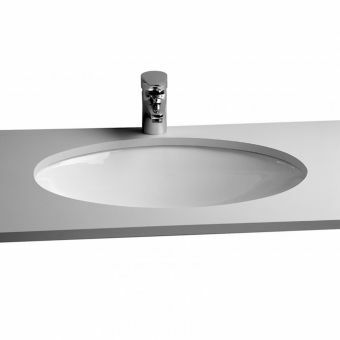 The Bauhaus Torino Undermount Basin has dimensions of 510(w) x 325(d) x 170(h)mm and 510(w) x 375(d) x 170(h)mm. 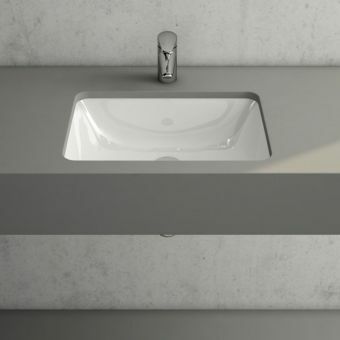 It has a simple design that works in any bathroom. 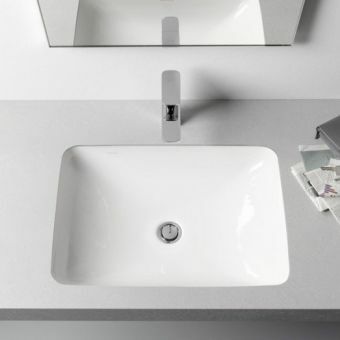 On top of that, it has a high gloss white finish that can work in any style bathroom from minimalistic to classic. 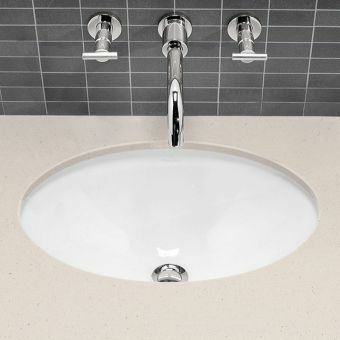 When selecting the Bauhaus Torino Undermount Basin, it is suggested to also buy the undermount fixing kit, to make installation easier. 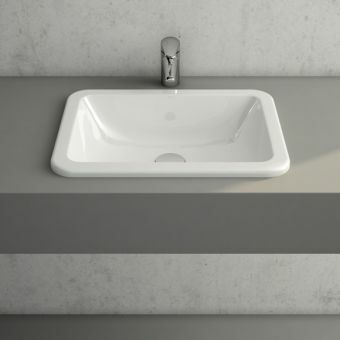 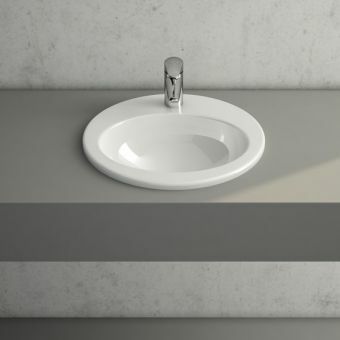 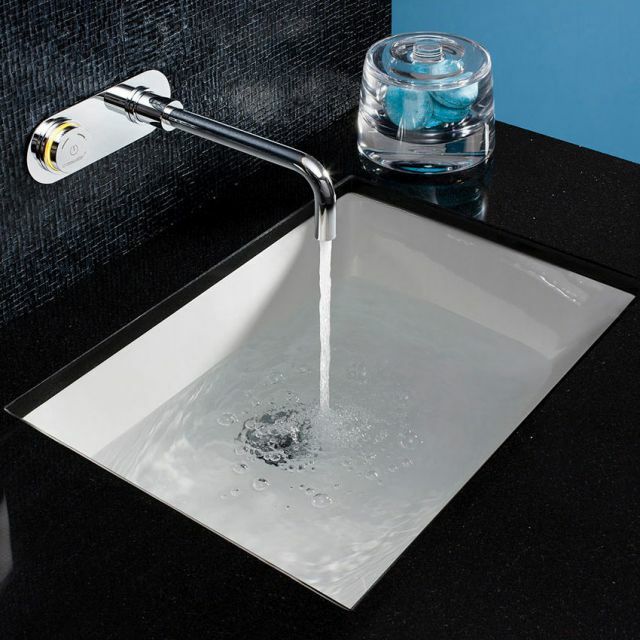 When looking for a washbasin that can stand the test of time, select Bauhaus. 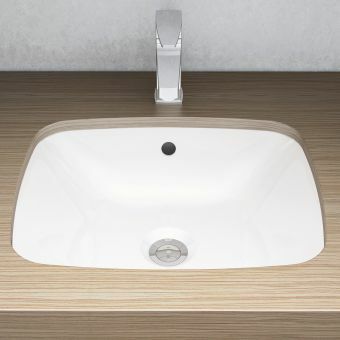 All Bauhaus items have a 15-year guarantee; peace of mind comes easy with these bathroom pieces.